Dedicated to the preservation, study, and teaching of shamanic knowledge for the welfare of the Planet and its inhabitants. Started in 1979 as the Center for Shamanic Studies, the Foundation for Shamanic Studies presents the world's foremost training programs in shamanism and shamanic healing. They are based on the pioneering work of anthropologist Michael Harner, who brought shamanism to contemporary life in the West after extensive field and cross-cultural investigation, experimentation, and personal practice. He originated, researched, and developed core shamanism, a system designed for Westerners to apply shamanism and shamanic healing successfully to their daily lives. This system is based upon the underlying universal, near-universal, and common features of shamanism-together with journeys to other worlds-rather than upon culture-specific variations and elaborations. 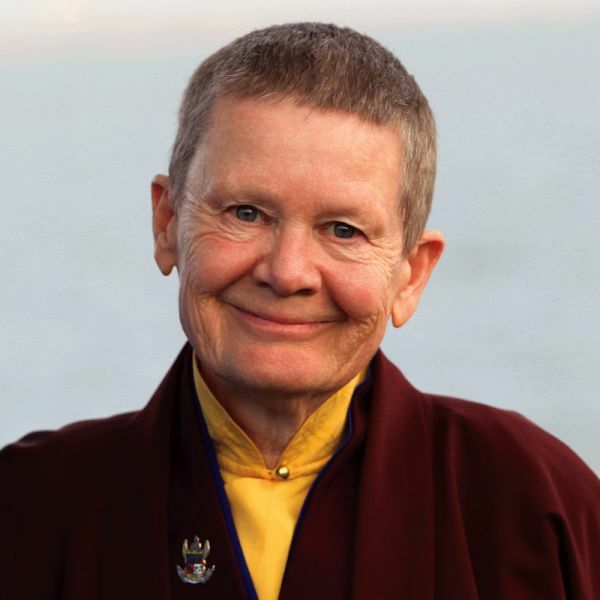 Beloved Buddhist teacher, author, nun and mother, Pema Chodron has inspired millions of people from around the world who have been touched by her example and message of practicing peace in these turbulent times. The Pema Chodrin Foundation is dedicated to preserving and sharing Pema's inspiration and teachings in order that they might help us all awaken wisdom and compassion in ourselves and the world around us. Pema has been teaching and writing extensively for the past two decades. The Pema Chodrin Foundation was founded in 2006 to insure that Pema's work can be supported sustainably into the future. Pema currently teaches in the United States and Canada and plans for an increased amount of time in solitary retreat under the guidance of Venerable Dzigar Kongtrul Rinpoche. Pema is interested in helping establish the monastic tradition in the West, as well in continuing her work with Buddhists of all traditions, sharing ideas and teachings. She has written several books: "The Wisdom of No Escape", "Start Where You Are", "When Things Fall Apart", "The Places that Scare You", "No Time to Lose" and "Practicing Peace in Times of War", and most recently, "Smile at Fear." Founded in 1960 in the small town of Laredo, Texas by self-taught parapsychologist Jose Silva, 'The Silva Method' was created to help students raise intuition, enter higher states of consciousness and develop healing abilities. 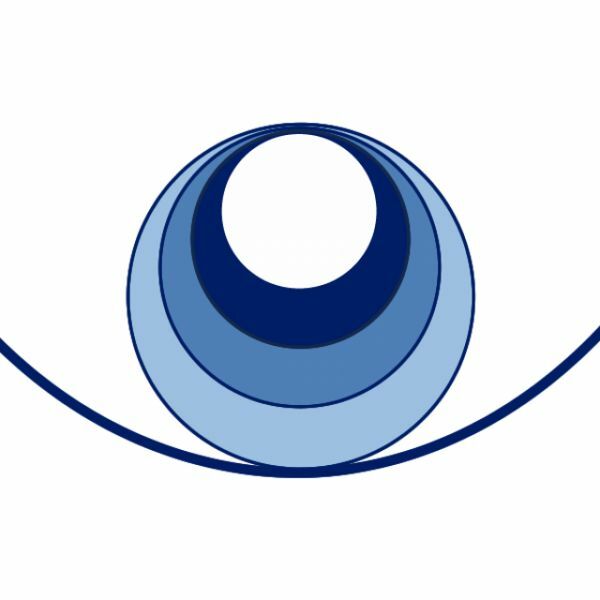 Considered the original and most imitated meditation program in the U.S, 'The Silva Life System' teaches students specialized guided imagery techniques to tap into their true potential and achieve their goals. 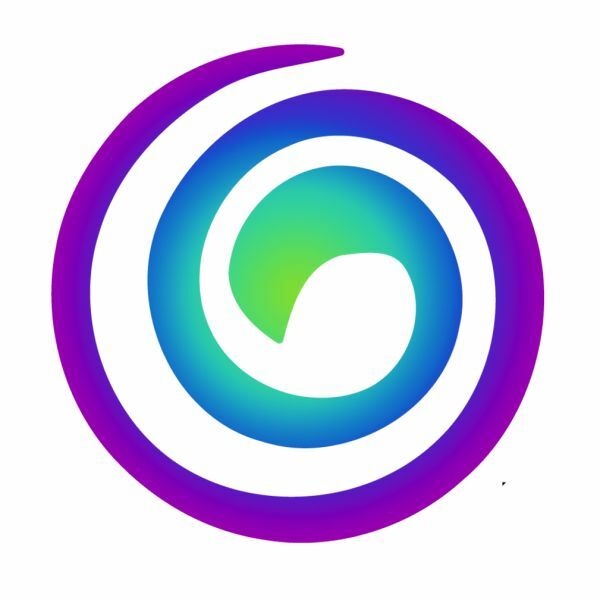 Open and available to everyone, 'The Silva Life System' enlightens people to tune out the static of everyday challenges, and free themselves to be immersed in the untapped facets of their mind. The method is a modern-day meditation designed for the world around us, and so far has over 700,000 students breaking through to a better life. Vedic Meditation is a simple, natural technique practiced sitting comfortably with eyes closed for 15-20 minutes, twice a day. And absolutely anyone can learn the technique in just four short sessions. So, why would anyone want to learn? Because Vedic Meditation does two things really well. 1. It helps you achieve a profoundly deep state of restfulness, reported to be three to five times deeper than sleep. This deep rest gained on a daily basis rejuvenates and restores your entire system and allows you to release years of accumulated stress. 2. While the body is enjoying this deep state of rest, the mind effortlessly settles down to quieter and quieter states of awareness until you transcend the field of thought completely to have a direct experience of your most essential self, of the "you" that lies beyond all your thoughts and stress and struggles. It feels great. You emerge rested and energized and, at the same time, grounded. And that's only the beginning. Theresa began seeing spirit at age 4. I suffered from anxiety for years until my mom suggested I go to a spiritual healer/teacher. I went to see Pat Longo and that's how I found out that I had the ability to communicate with spirit. I have been a practicing medium for over 10 years and a certified medium with the Forever-Family Foundation - an organization dedicated to connecting science with the afterlife. People ask me to describe the process of receiving information. It's hard for me to describe because I see, hear and feel things differently than we do in the physical world. My wish for every person I come in contact with, is that they receive a message that will give them healing and closure to embrace life without their loved ones. Now appearing on TLC's Long Island Medium, Many people ask how the show began. My friend Victoria felt that I was made for TV and this was the perfect way to share my gift with everyone. Her sister Courtney and friend Jonathan both Producers helped make that a reality. Between TLC, Magilla Entertainment and my incredible crew I've been able to share my life and amazing gift with the world. At the end of the day I'm just Theresa Caputo a medium, wife, mother, daughter, sister and friend from Hicksville. Faith, love and happiness to you always!!!! 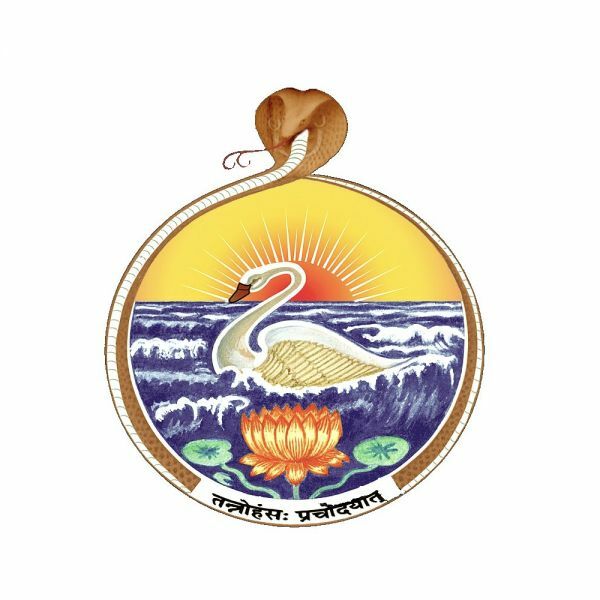 The Vedanta Society of Southern California (VSSC) was founded in 1930 in Los Angeles, California, USA. 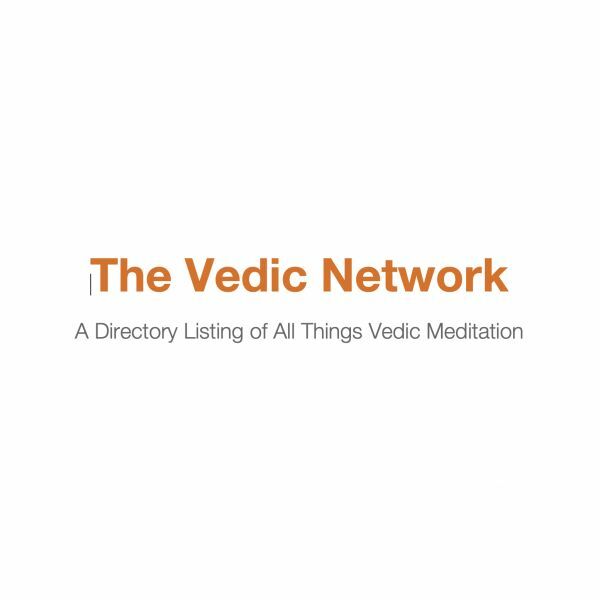 The Society is under the spiritual leadership of the Ramakrishna Order of India; Vedanta societies are the Western branches of the Ramakrishna Order. The Society maintains centers in Hollywood, Santa Barbara, San Diego, South Pasadena and Trabuco Canyon. 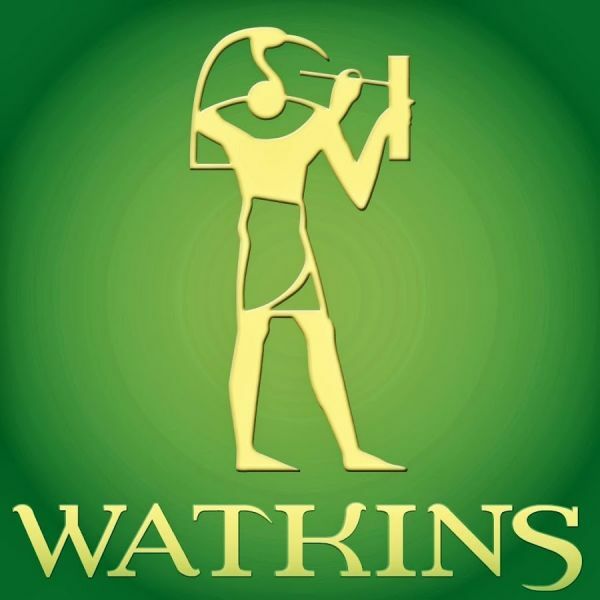 Watkins Books is an esoteric bookshop in the heart of London. Established over 100 years ago, we are now one of the world's leading independent bookshops specializing in new, second-hand and antiquarian titles in the Mind, Body, Spirit field. We import books from around the world including America and India, and our staff, are all experts in one or more themes in the shop, so you can ask them for recommendations and advice.